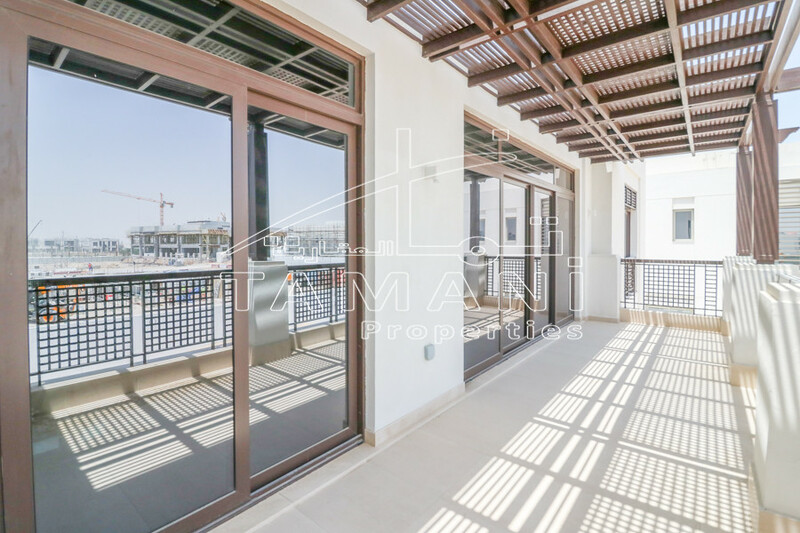 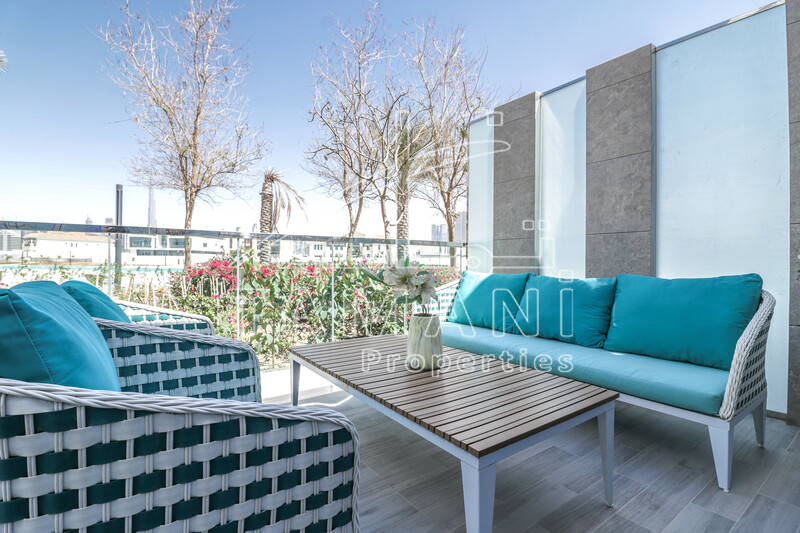 Large Terrace ideal for entertaining, with panoramic views of Dubai’s iconic Burj Khalifa and Burj Al Arab. 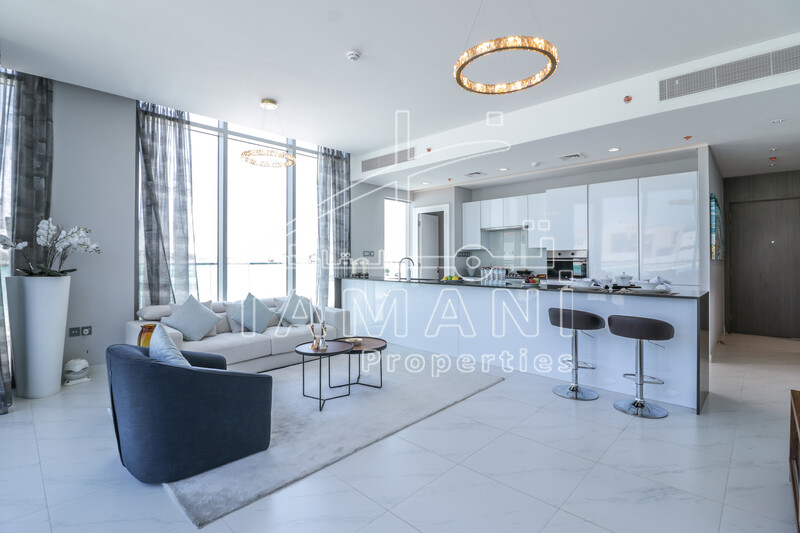 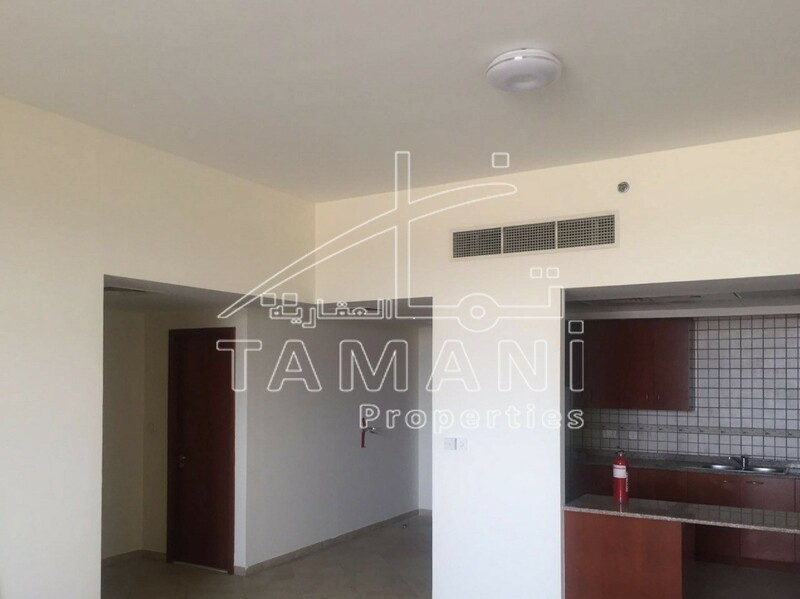 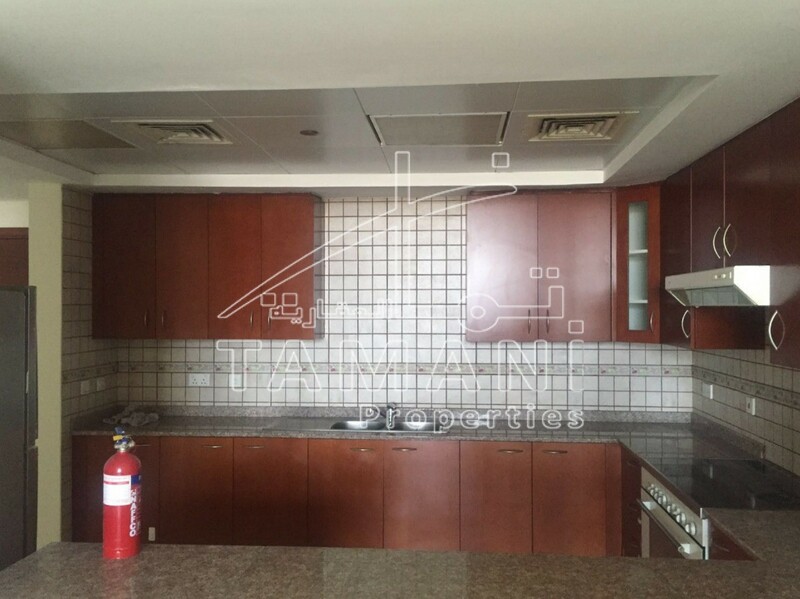 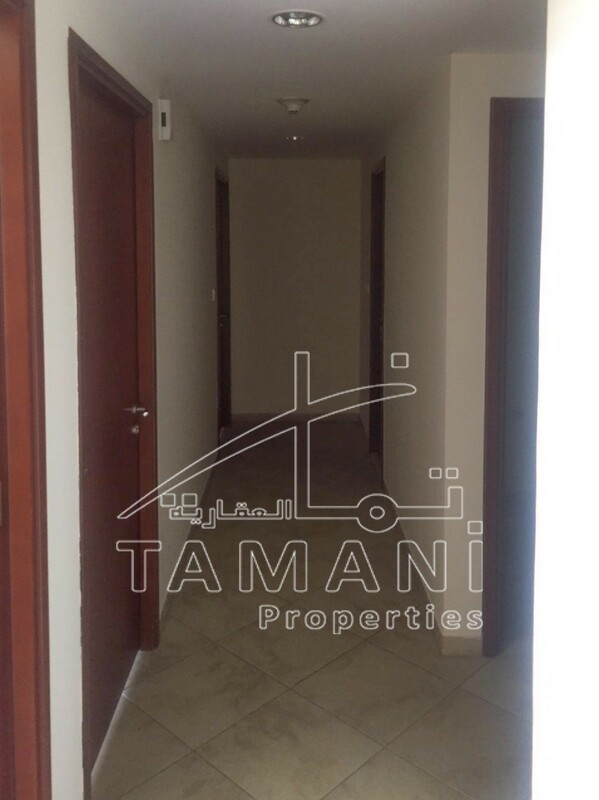 A must view apartment to appreciate the space and high quality finish. 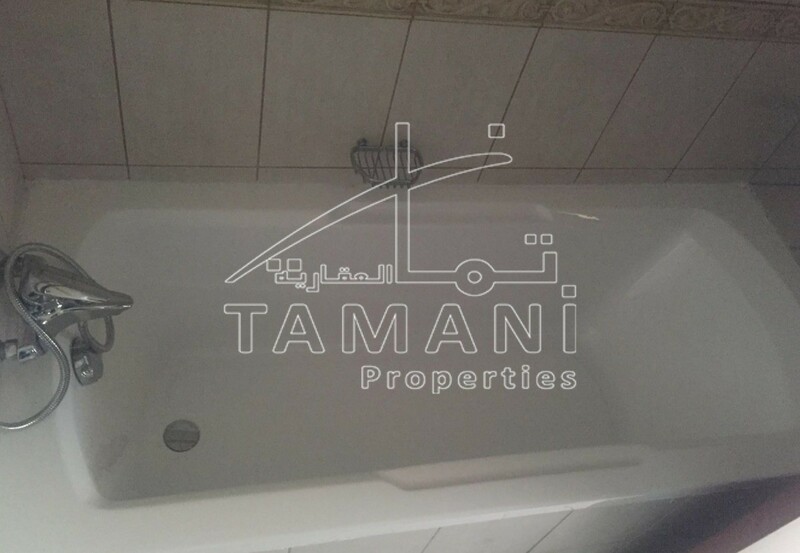 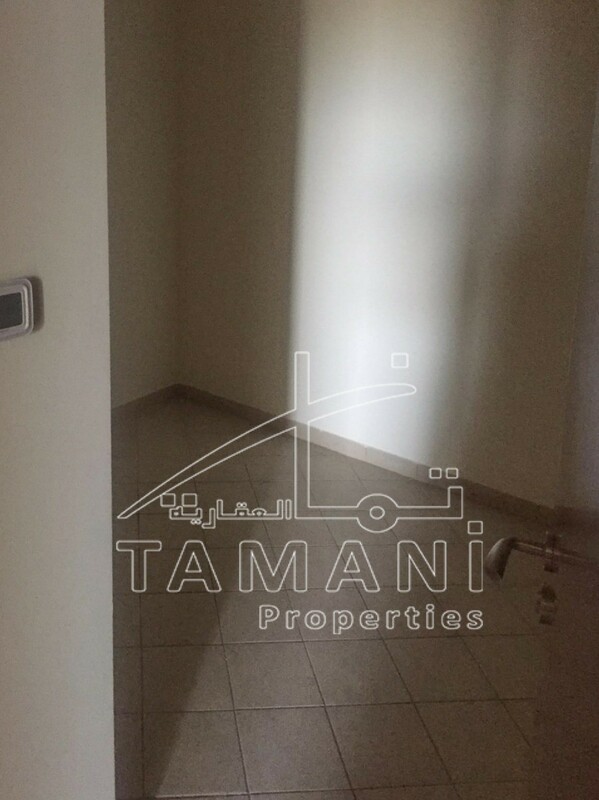 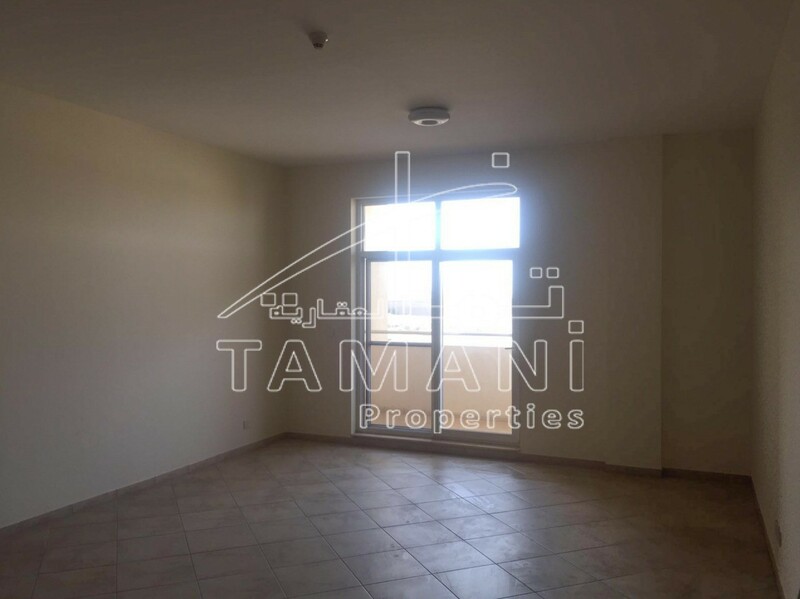 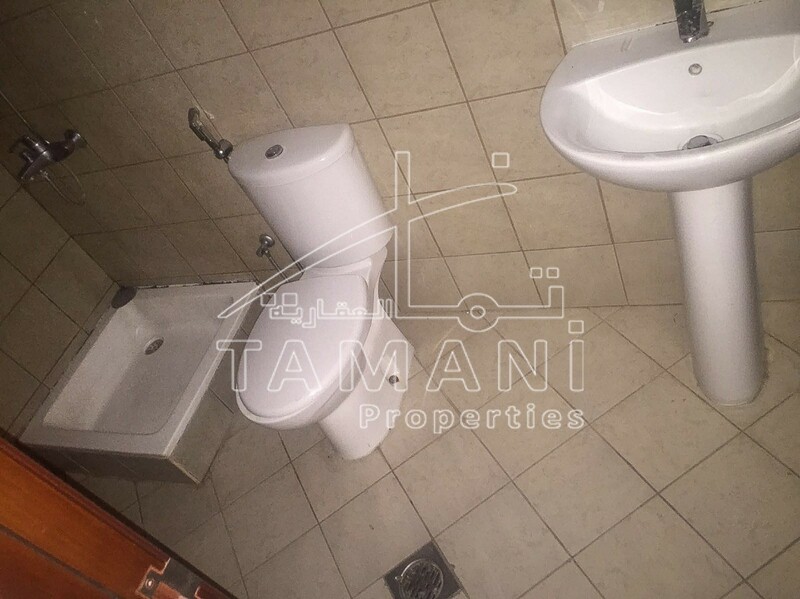 Call Tamani to arrange your viewing.